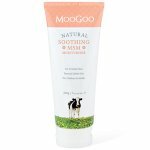 MooGoo Milk Wash is suitable for all over use. 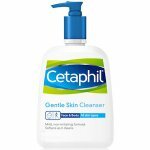 They use a mix of 4 natural and gentle cleansers. 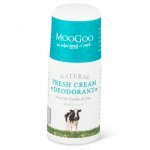 MooGoo do not use cheap, harsh, petroleum-based ingredients that may foam well but can be irritating and drying to the skin. 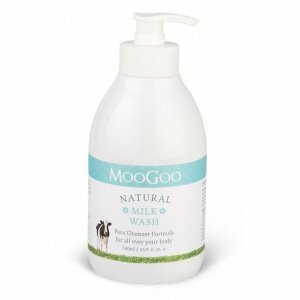 Pump our Milk onto your hand or washcloth and apply to a wet face or body, then rinse. 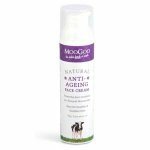 Patch test before use. Patch test before use. Store below 30C. If product gets into the eyes, simply wash out with water.